We're passionate about pioneering data centre solutions for the digital age. Our 8 facilities house and connect all your mission critical services and infrastructure with the power to support your high-performance computing and virtualised environments, while ensuring 100% Uptime Guaranteed. Our data centres are designed to achieve a minimum of Tier III standard and we have Australia’s only network of Tier IV certified data centres in Brisbane and Melbourne, with Sydney joining the Tier IV fleet in 2019. A more sustainable future for the generation to come is important to us, which is why our M1 data centre was the first Australian facility to receive a 4.5 NABERS rating, with S1 following suit. All of our generation two and three facilities have been designed and constructed to showcase a level of energy efficiency never seen in Australia before. Choose how you connect your infrastructure in the way you need. Leverage our channel first strategy to find your partner of choice to help manage all aspects of your IT strategy with our strong ecosystem. As an Australian company, colocating with us means your private data stays onshore and remains under Australian jurisdiction. 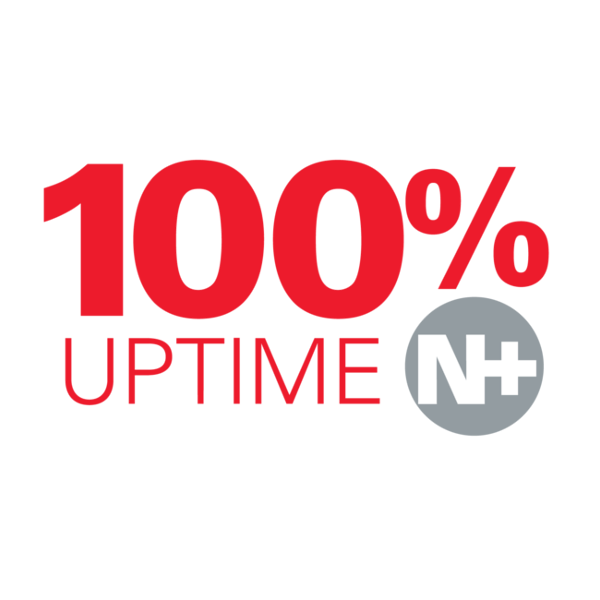 Tier III and Tier IV facilities engineered to deliver 100% uptime guaranteed. 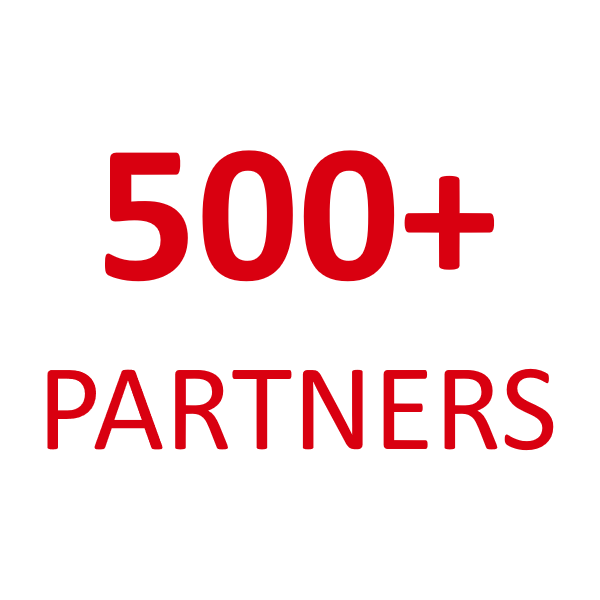 Leverage your partner of choice to manage all aspects of your IT infrastructure, choose from over 500+ Partners. 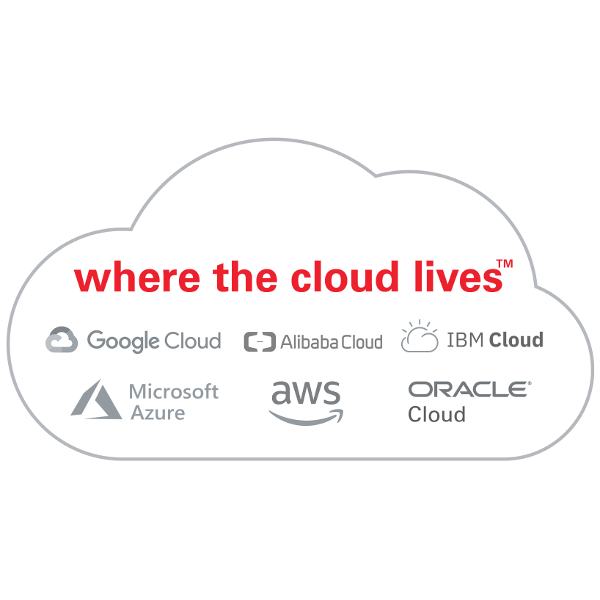 Fast, secure access to the world’s largest public cloud platforms and the nation’s private cloud providers. 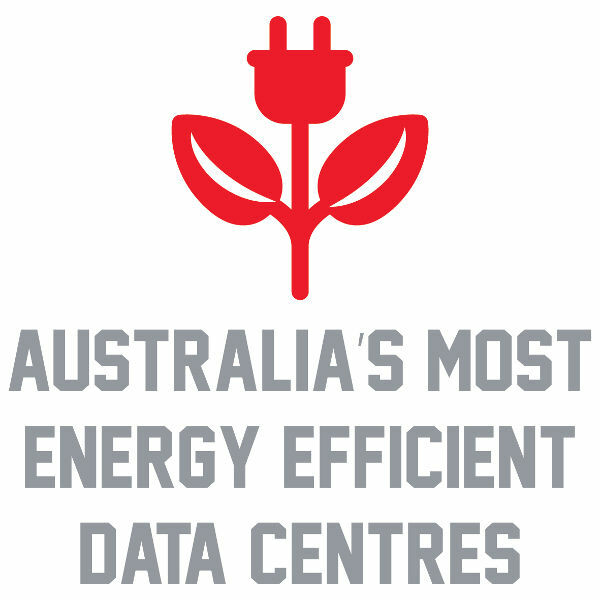 Australia’s most energy efficient data centres for a more sustainable future for the generation to come. Take space in any of our locations under one national contract and enjoy one consistent Service Level Agreement. Move straight into our state of the art facilities with our rack-ready solutions or tailor a space to suit your business needs. Our project management services can help you migrate with ease. Once you’re in, enjoy access to our Data Centre Infrastructure Management software, ONEDC, providing you real-time data centre intelligence, 24/7 anytime, anywhere. Learn more about what’s happening at NEXTDC. Read our latest blog and news articles.